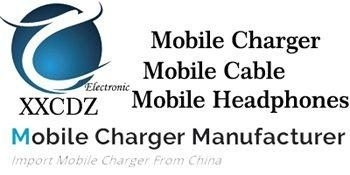 Reiko Wireless Inc. is a professional, factory-direct manufacturer and importer offering thousands of accessories for all the top brands. 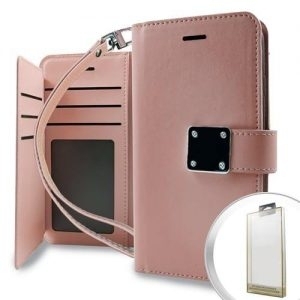 We feature accessories for BlackBerry, iPhone, iPOD, MP3, Motorola, LG , Samsung, HTC and many more. Slickwraps is your premier source for quality consumer electronics protection and accessories. Our products have been featured in many of the top online electronics magazines and techno blogs. Exclusive liquidator for several large US retailers. Our inventory primarily consists of sorted customer returns and refurbished consumer electronics. We liquidate inventory in wholesale auctions. Jackcube,Inc. is specialized in case design and production. Jewelry cases, wine cases and various product cases As a manufacturer.